October in Silicon Valley gives rise to local cultural events, Stanford’s Homecoming, and internationally attended tech conferences. Here’s what is happening around our top-rated hotel this month. October 3: Tickets are still available for the first October home game when Stanford hosts Arizona at Stanford Stadium, just minutes from our downtown hotel by bike or car. Find a ticket or bike to the game. October 3 – 4: More than 3,000 developers travel from all over to attend Silicon Valley Code Camp.  This year marks the 10-Year anniversary of this by- and for-developers event, located just a short drive from The Garden Court Hotel in Los Altos, CA. Free weekend event with more than 200 sessions. Oct 4: Community Day - A Country Faire at Palo Alto’s Elizabeth F. Gamble Garden Center features local music, a country store, demonstrations, garden activities, and vintage tractor rides. Visit www.gamblegarden.org or call (650) 329-1356 for more information. Oct 7 – Nov 4: Proof, a brilliant contemporary drama by David Auburn, is being shown at the Mountain View Center for the Performing Arts as part of the Silicon Valley Theatre Works. Oct 15: 520 Chef’s Table “Chocolate” Private Dinner at Garden Court Hotel in downtown Palo Alto. Join us for an intimate dining experience curated by Executive Chef Clive Berkman, featuring ingredients sourced by local food pioneers, Greenleaf Specialty Growers. This is a pre-fixe menu featuring specialty cocktails and paired wines. Click Here to make a reservation. Oct 15: Stanford University vs. UCLA at Stanford Stadium. Find a ticket, rent a bike, or find transportation. October 16, 18, 24 and 25: Palo Alto's own West Bay Opera opens its season with Giuseppe Verdi’s Rigoletto at Lucie Stern Theatre. Visit www.wbopera.org or call (650) 424-9999. Oct 24: Homecoming Game vs. Washington – Click here for more information on Homecoming and Stanford Reunion weekend. Find a ticket and transportation.